NEW! 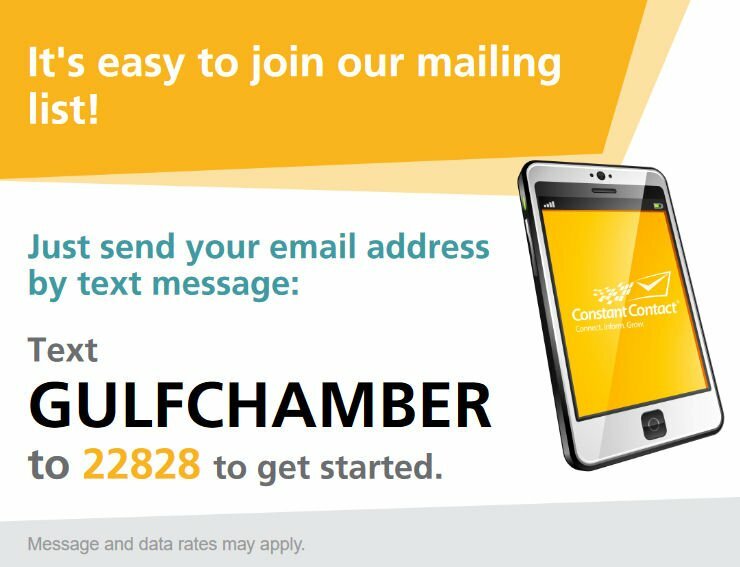 Gulf County Chamber App Now Available! Welcome to The Gulf County Chamber of Commerce. We invite you to discover our area Port St. Joe, Cape San Blas, Wewahitchka home of award-winning beaches, fantastic places to stay and an authentic atmosphere that lives and breathes vacation anytime of the year. With family focused events, predictably sunny weather and sun-soaked excitement for all ages, the welcome mat is always extended! There is a large selection of accommodations which cater specifically to families looking for a fun vacation experience. Gulf County is widely known for its white sandy beaches, sapphire blue waters, fishing, and fresh seafood...come and find out what else we have to offer! While here, we expect you to have some fun! Give way to the appeal of barefoot walks along pristine beaches and sugar white sand, build a sandcastle, cast a rod and create your own fishing tales, fit in 18 holes of golf, enjoy a great meal in one of our locally owned restaurants. Whatever your desire, Gulf County is proud to serve up a beach bag full of fun, from exciting attractions and water sports to eco-excursions. And, it is our pleasure to share it all with you! Just 45 minutes from neighboring Panama City, Port St. Joe provides a genuine vacation experience in a relaxed, inclusive setting, enticing visitors to come back, time and time again. We hope you enjoy your stay as much as we enjoy sharing our beaches with you!